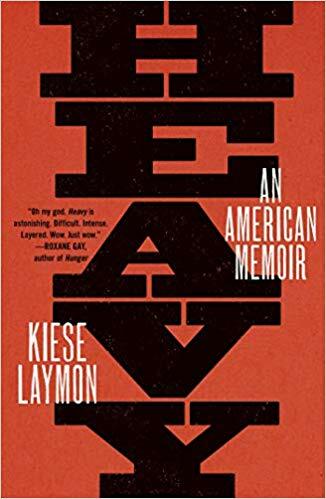 Kiese Laymon, one of the best writers currently chronicling his experience of growing up and living as a black man in the South, has published a new memoir. He writes about his family, schooling, and professional life and how they have been shaped by violence, trauma, and addiction. He links this trauma to the experience of growing up as a black man in the United States and how that has affected generations of black men and black families. This is a moving book by a wonderful writer. This entry was posted in new stuff tuesdays and tagged American history, memoirs, race. Bookmark the permalink.